In today's real estate environment you need an expert Realtor to guide you through the process. Whether you are buying, selling or investing, you will find the Terri Cox team provides you trusted guidance through what can be a very complex process. Both first time and experienced buyers, seller and investors, will find Terri to be a trustworthy real estate adviser who possesses a wealth of experience, market wisdom and insight. 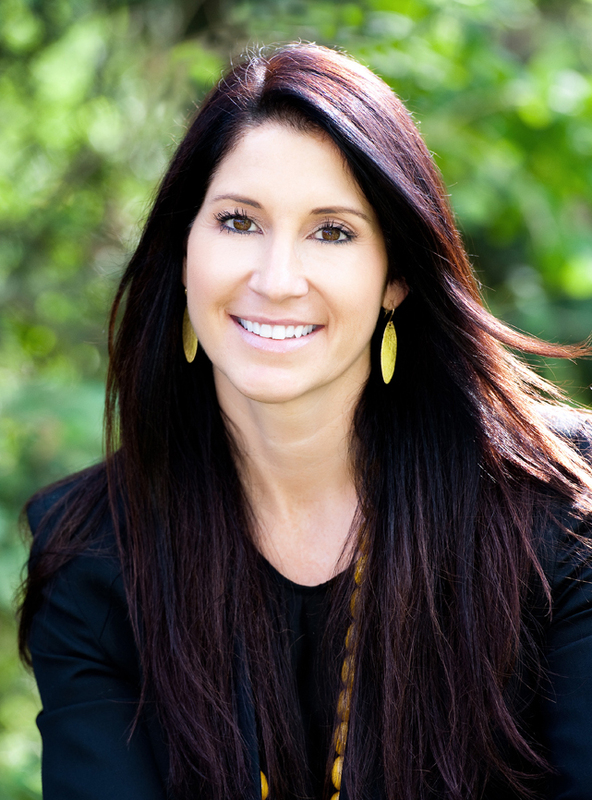 As a Colorado Native, Terri is an expert in the Colorado real estate market. She helps her clients buy and sell homes in all of the diverse neighborhoods that make up Boulder County, Broomfield County, and well beyond. As a former member of the United States Navy, Terri Cox has a strong commitment to providing superior knowledge and service to veterans of the US Armed Forces. Her areas of expertise include all aspects of the VA home buying and selling process, such as: VA loans and appraisals, VA approved homes, and veteran benefits of home-ownership. Excellent service is always her top priority, Terri works hand in hand with home buyers and sellers from the beginning of the process through closing. She provides on-point answers and personal recommendations, and she is always there to assist with a smile. Terri loves working with veterans, and to show her gratitude for their service, she credits a portion of her commission to veteran buyers at closing. Call or text Terri at 720-323-8460 today!